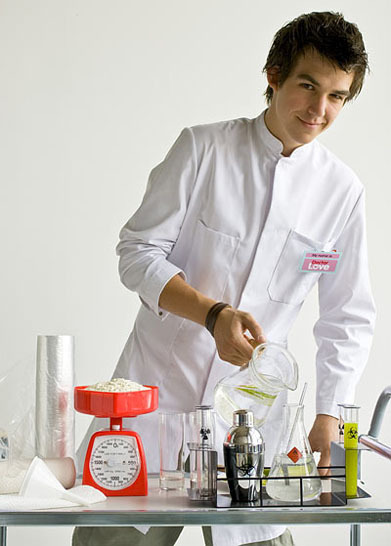 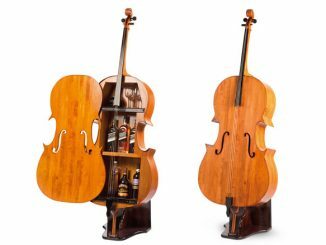 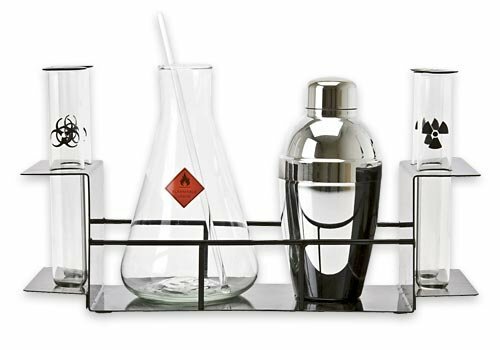 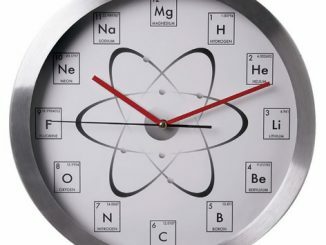 Are you in need of a cool cocktail set that fits your scientific lifestyle? 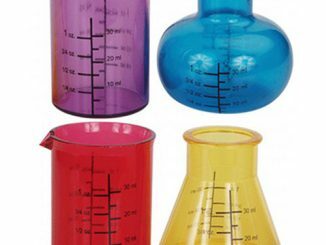 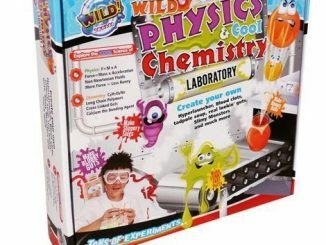 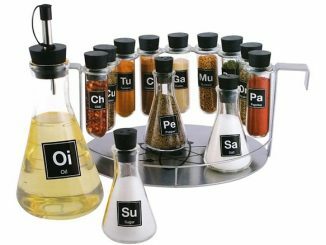 The Cocktail Chemistry Set is perfect for anyone that doesn’t like to be ordinary. 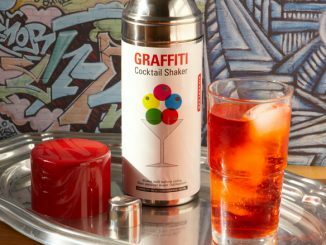 Have some fun while mixing up the cocktails and dazzle your friends with tales of all the alcohol creations you have discovered. 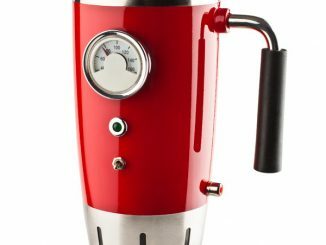 2 oz of Gin, 1/4 oz of Vermouth, Olive…you get the idea. 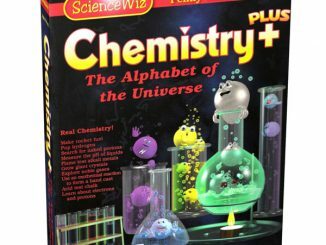 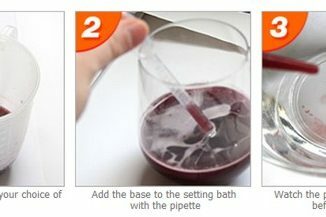 You can purchase the Cocktail Chemistry Set at Amazon from $31.50 and ThinkGeek for $34.99. 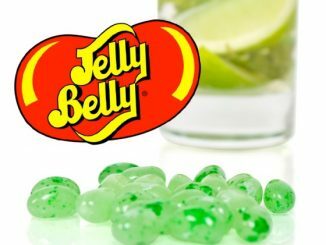 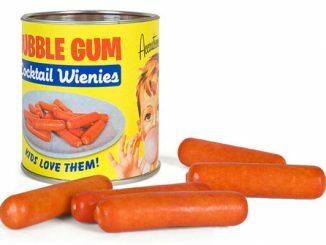 If throwing parties are your thing, remember to stock up on the cool Gummy Shot Glasses.